In a letter sent last Friday, INDOT stipulates that Fort Wayne, Ind.-based Brooks Construction Company must remove and replace a stretch of State Road 25 in Cass County southwest of Logansport it completed in 2012, or else pony up the full amount the agency paid the company—just more than $5 million. That’s after department officials determined the three-mile tract of highway—with a supposed lifespan of 20-years—started showing signs of major deterioration just three years after its completion. "It’s significant cracking in the pavement and also some potholes in certain locations," explains INDOT Spokesman Will Wingfield. "And that means we're going to have to do some maintenance on this project sooner than anticipated." Wingfield says the agency suspects the premature damage stems from a deficiency in the petroleum-based binder that holds the pavement together. INDOT is giving Brooks Construction until Friday to respond to its letter before it decides whether to take further action. 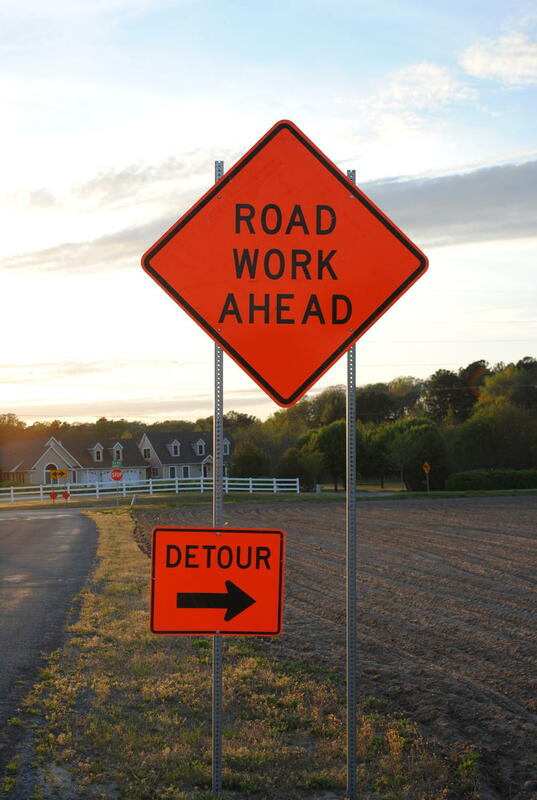 The request comes as INDOT acknowledged last week that it’s reviewing 188 completed road projects that are also showing signs of early deterioration. 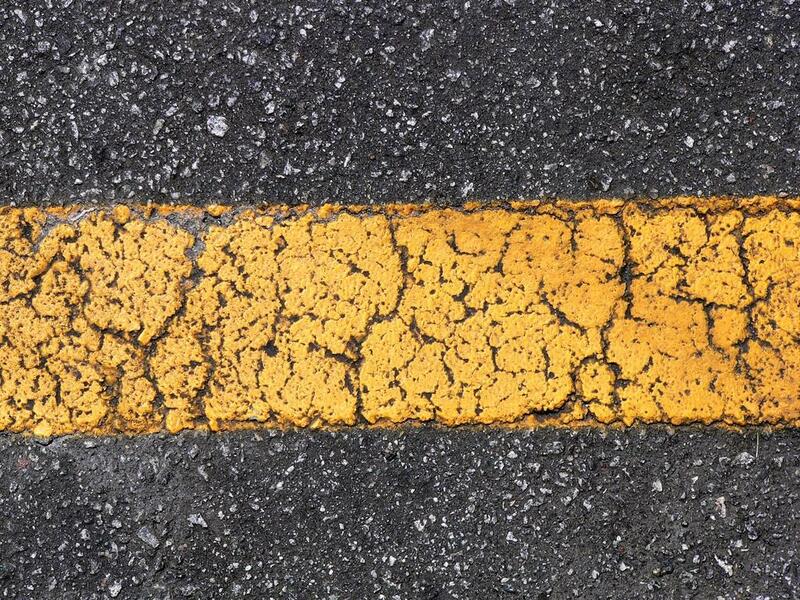 The department estimates those projects could contain up to $71 million in faulty asphalt.